When groups of like minded people work together on common causes, legislators hear our collective voice. Building relationships with our state and local reps informs us and opens the dialog, so our organizations can be heard. As President of the American Advertising Federation (AAF) Space Coast, our delegation led advocacy efforts, along with our other local clubs and the Fourth District, which represents 21 clubs in the State of Florida and the Caribbean. We perform advocacy, working with State legislators to ensure our members have a voice representing the interests of the advertising industry. Advocacy energizes your organization and connects them to the greater community. The State Legislative Session closes with the following issues effecting the advertising industry. 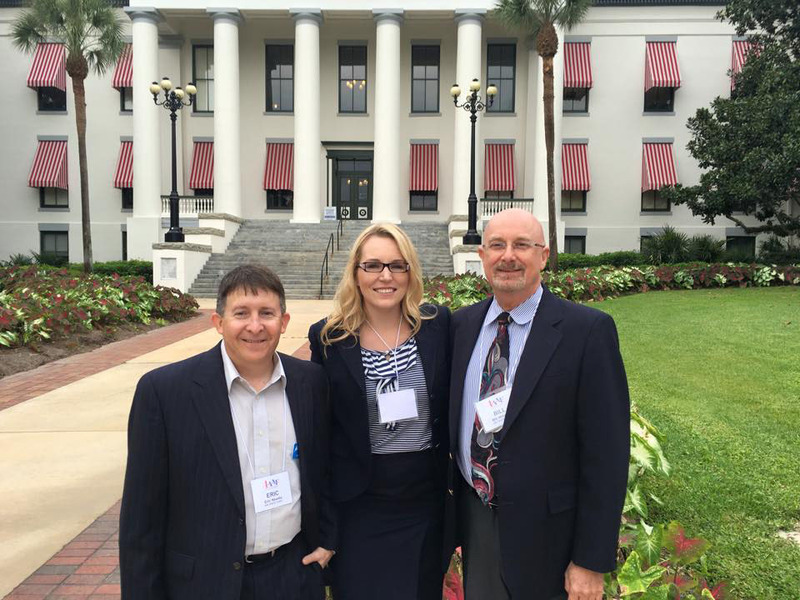 Longbow is available to help you make an impact with your local legislators. 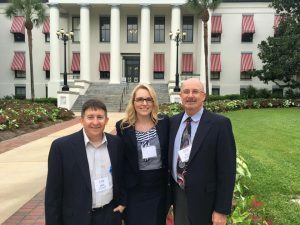 From helping you schedule meets and touring the Capitol in Tallahassee—to communicating the value to your team, contact us for more info. Reporting back to your organization is an important part of the advocacy process. This article is a brief example of how we do that. As content and communications providers, getting info back into your members hands energizes your organization and sets the stage for action. From newletters to press releases, organizing the troops to just sharing success or alerting to issues before they get out of control, the team at Longbow knows the value of advocacy and building rapport with our local and state representatives..